ICELAND. 2007. Just underneath the peaks of Kambhorn, the abandoned farm of Horn. 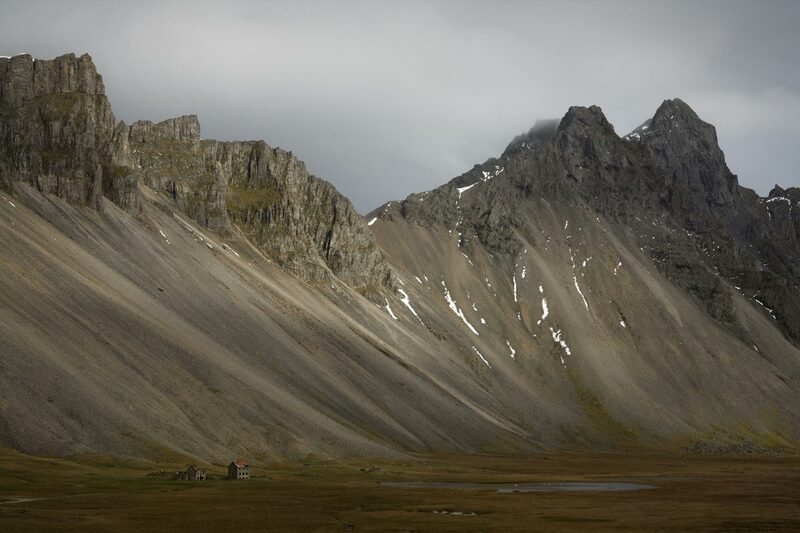 Local supporters of the aluminium smelter construction and further industrialization generally see the projects as a way to revive rural, isolated communities in Iceland's remote areas.